20th installment in the James Bond series of films and the 4th and final film starring Pierce Brosnan as MI6 agent 007. 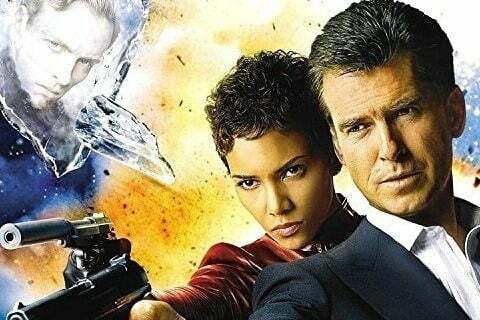 This time, Bond is sent to investigate the connection between a diamond mogul and a North Korean terrorist. Madonna performed the title song for the film which earned a Golden Globe nomination as well as a Grammy Award nomination for Best Dance Recording.